I'm so guilty of keeping mascaras for so long. I'm obsessed with them so I regularly have at least 6 in my collection that I alternate between and having that many means it's not so easy to use them up quickly. 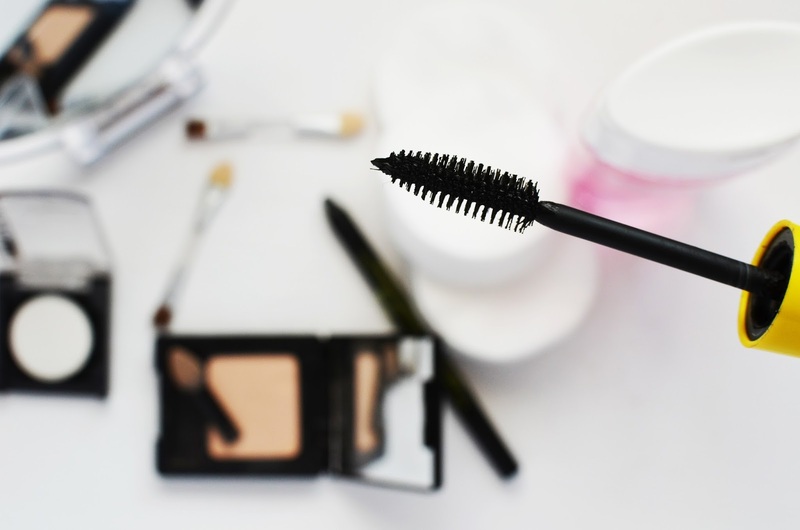 The mascara wand carries any bacteria from your eyes back into the bottle to sit in the warm product, in the dark, where it will happily reproduce at a ridiculous rate and this is the same for liquid liners. The longer you keep it, the more you run the risk of some nasty bacteria developing, so ditch it after 3 months, tops. this goes for foundations, contouring products, blush, highlighters and anything else in that category. 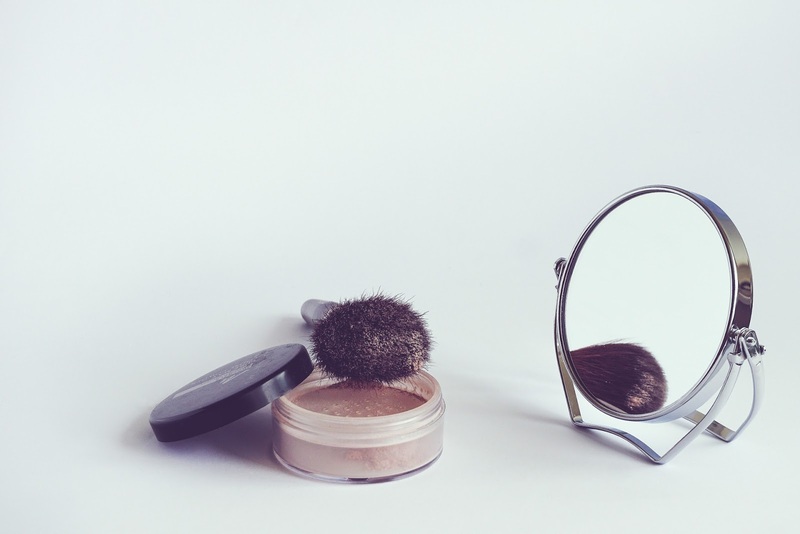 Powder face products last so much longer than liquid or cream because there is no water for the bacteria to grow. The liquid or cream face products are a much happier place for bacteria to live and grow, so we need to chuck these out sooner. Oh and please keep your brushes clean. There's no point buying a beautiful highlighter only to stick a brush with 6 months worth of grime on it and slather it all over your face. You might as well just toss it in the bin straight away. Surprised? Me too. I figured an eye pencil would have a similar expiry to mascara because it's in and out of your eye. As long as you don't use it when you have an eye infection, don't pass it round for all your friends to use, keep the lid on tight and keep it clean and well sharpened (using a clean sharpener) you can actually draw out an eye pencil for around 2 years. But only if you look after it really well. Leave the lid off and don't sharpen it for weeks and you need to chuck that bad boy out. Similar to face products, eyeshadow powders will last ages as long as you use nice clean brushes and liquid and cream shadows should be binned after a year max. As long as you keel the lids on nicely, make sure the brush is clean (if you're going to use one), and sharpen up the pencils just like an eye pencil, you can get a good 2 years out of your lip products. Take extra caution if you have mouth ulcers or cold sores because you don't want to transfer the bacteria onto your product and re-infect yourself again every time you wear it! It's so easy to see when your nail polish has expired. The consistency is all gooey, it starts to dry up and is pretty difficult to use. You've probably got a good year before this happens if you store it correctly. 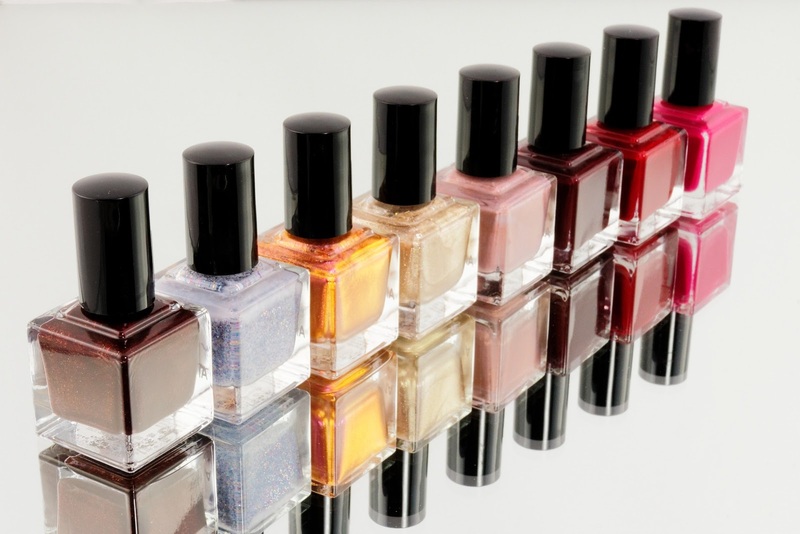 Nail polish hates humidity and high temperatures, so keep it out of the bathroom and in a drawer in a cooler room. There are so many variants with skincare expiry dates. If it's medicated or prescribed, it will have an expiry date on it and you should stick to that. Skincare products in a jar or squeezy bottle should probably be chucked after 6 months, because the bacteria can be transferred so much easier. If your face cream is in a pump bottle and you store it correctly, you can probably keep hold of it for a year.